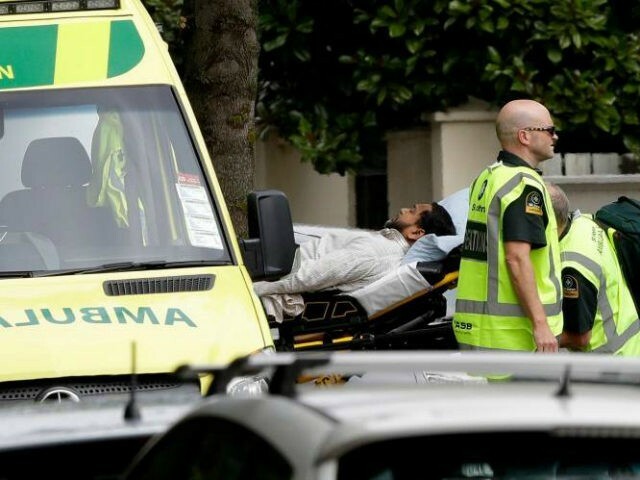 The French Council of the Muslim Faith (CFCM) allege the mass-shooting at two mosques in New Zealand was publicly livestreamed by the attacker through his Facebook profile for 17 minutes. The Guardian reports Abdallah Zekri, president of the observatory of Islamophobia at the CFCM confirmed the legal complaint. Facebook says it removed a staggering 1.5 million videos showing harrowing viral footage of the Christchurch mosque rampage in the hours and days after the attack. A U.S. congressional panel last week called on senior executives from Facebook, YouTube, Microsoft and Twitter to explain the online proliferation of the “horrific” New Zealand video. The house committee on homeland security said it was “critically important” to filter out the kind of violent images seen in the video.